January sparks new beginnings for Vanity Trove. For starters, instead of receiving a card which lists down the goodies we may get in our troves, we will be getting a little Vanity book instead. 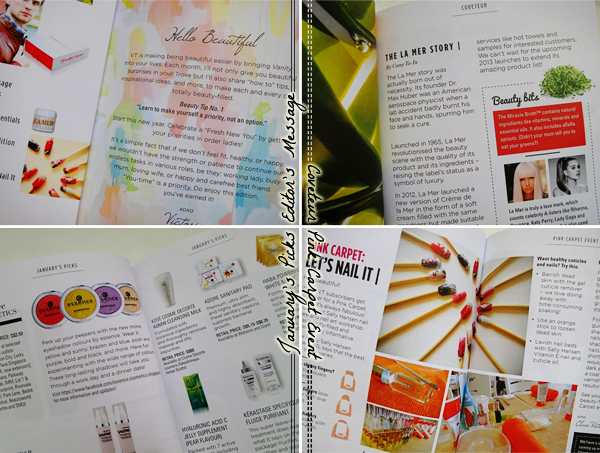 This month's book starts with a message from dear Victoria, who tells us that she's not only sending us our little surprises but also, will be letting us in on her beauty secrets and tips. Beauty Tip No.1: Learn to make yourself a priority, not an option. Always make sure that the things you do are aligned with your own principles and don't let others override them. And always save some me-time so that you can rejuvenate and relax and prep yourself for more challenges! After that, we go into January's picks, which is a delightful mixture of health products, skin care and makeup (Read on for my trove!). Prices and where the products are available are all listed down for your convenience. (: This is followed by 'Coveteur', where the very nice Camy writes about the brand she's currently lusting after (La Mer, no less!). Then, comes Victoria's little tips and tricks (There's a little feature on getting your nails ready for the pink carpet!). And finally, a sneak peek into February's trove! 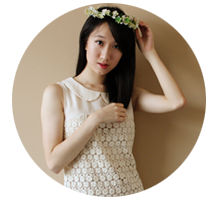 The pages are interjected with the latest beauty news, Vanity Trove's online offerings and discount coupons. How handy is this little book! 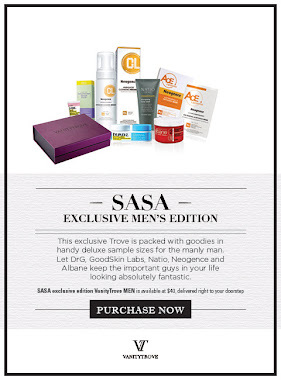 And okay, this happened in December but just in case you aren't aware of it, Vanity Trove has also started creating troves for the leading men in our lives. 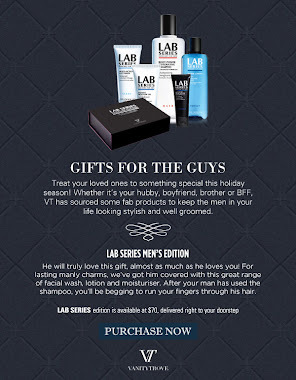 Right now, we have a Sasa Edition and a Lab Series Men Edition (Click the above photos for more information!). 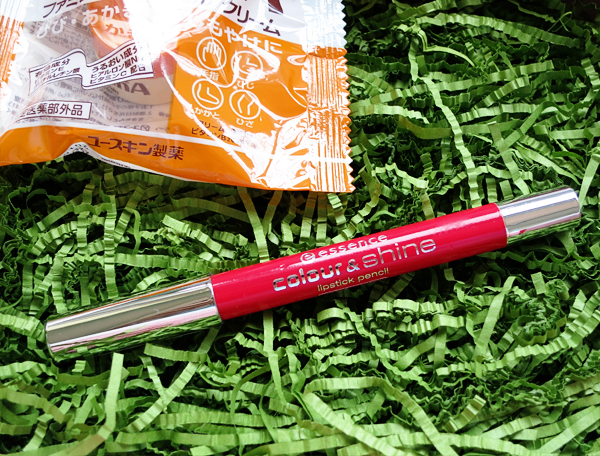 Available at selected Guardian outlets, Meidi-Ya, Nishino Pharmacy, $14.90. This rich and gentle moisturizer is a top seller in Japan. It goes on light and non-greasy with its formula of Vitamin E and Glycyrrhetinic Acid. A godsend for dry and chapped skins. It contains no steroids, artificial colouring or preservatives. Available at Vanity Trove's counter at Takashimaya, Cosmetics Department Level 1, $82(165ml) and $140(330ml). This toner is made for sensitive skin. Containing Job's Tears, it enhances your skin's self-recuperative capacity and restores its metabolic rhythm. It goes on cool and light, sinks into the skin easily and calms redness. Slim Secrets Bar in Afternoon Snack-Attack! Available at Coldstorage, Market Place, GNC and Essential Living, $3.90. This snack bar will keep your hunger pangs away without putting you at risk of getting any love handles. 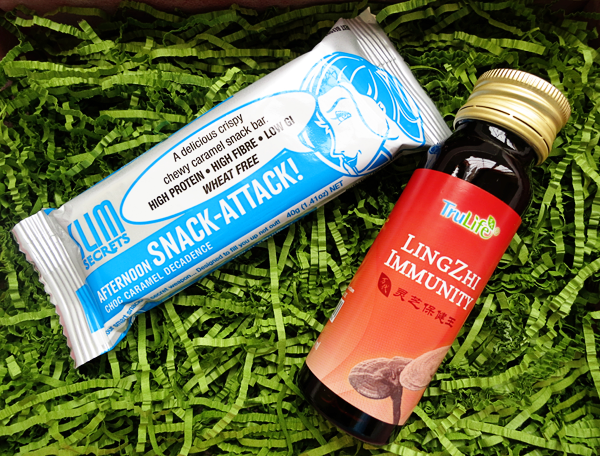 Containing 123 calories per bar, this generous protein snack will keep you going for the afternoon. The sister finished this up before I could even get a teeny-weeny bite. It was a chocolate-y snack she wouldn't mind having again. Available at OG and selected medical halls, $58.80 for a box of 10. This drink is perfect for those who are frazzled by life or who are just looking for a supplement to improve their well-being. It contains Vitmains B1, B2, B6 and C, Zinc, Niacin, 100% Lingzhi Spore Powder, Red Dates, Longan, Wolfberries and Gao Chao extracts. Available at selected Watsons outlets. This pencil is going to make your lips ultra glossy and kissable. It goes on smoothly and easily. I'm not a big fan of lip products (I usually stick with tinted lip balms.) but Essence is a brand that I have been wanting to try. It is cheap and affordable and I have heard so many raves about it! Unfortunately, this lipstick pencil is a miss for me. :\ Though it is really easy to use (Goes on very easily. ), I think the formula is a little too soft for Singapore. The tip broke off a little during my first application. It has a pretty strong cherry scent that probably won't find favour with everyone but a good thing is that it doesn't linger. The lipstick pencil was pretty moisturizing initially but after half an hour or so, it started drying up and emphasized my lip lines. 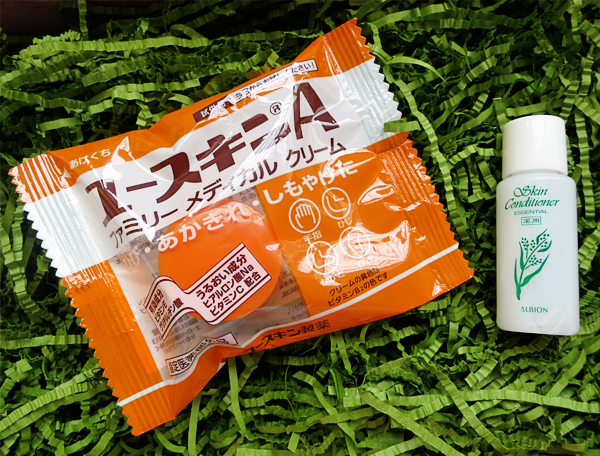 Available at Watsons, Guardian, Sasa, Meidi-Ya and Nishino Pharmacy, $16.90. 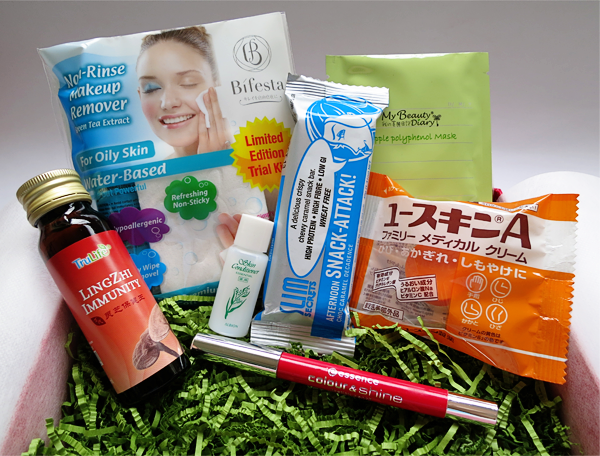 Removing a full face of make-up becomes an easy task with Bifesta. 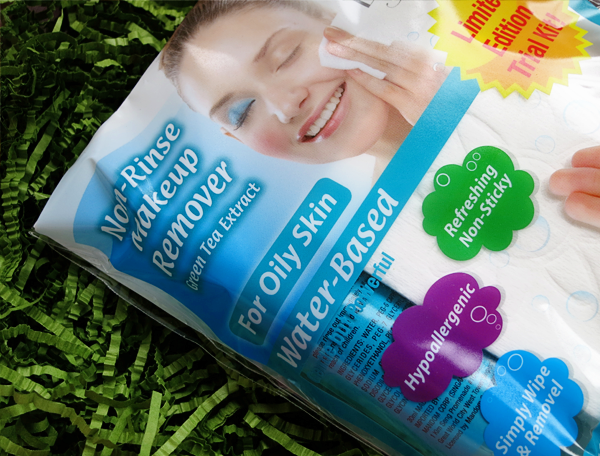 This water-based makeup remover is gentle yet strong enough to remove even the most stubborn mascara. It is non-sticky and non-oily, won't clog your pores and leaves your skin feeling fresh. A year back, the sister won a Bifesta hamper and gave me a bottle to try out. I have no idea why I didn't review it but I enjoyed it as much as I did with my Bioré one.